Authors Worden, E.J. / Hoffmann, N.A. / Wolberger, C.
Buffer solution Details: Solutions were prepared on the day of freezing and filtered though a 0.2 um filter prior to use. 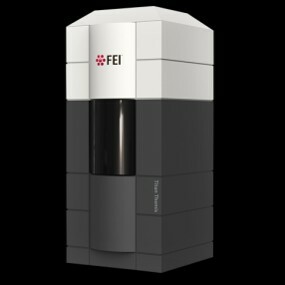 Vitrification Instrument: FEI VITROBOT MARK IV / Cryogen name: ETHANE / Humidity: 100 % / Chamber temperature: 277 kelvins / Details: Blot once for 3.5 seconds before freezing.